Jennifer Gartrell has spent the past 18 years building her reputation as one of Hampton Road’s top real estate agents. She is recognized as one of the top agents in the city by the Hampton Roads Realtors® Association and is in the upper echelon of producing agents. Going above and beyond to make sure clients’ best interests always come first is just one of the ways Jennifer has been able to build long-lasting relationships with her clients and the referrals they continue to send her way. Her loyalty, professionalism and undivided attention to client’s requests and concerns grant her frequent referrals and repeat business. Jennifer enjoys a strong reputation of proven excellence when it comes to satisfying people’s needs. Jennifer prides herself in becoming her clients’ agent for life. She listens and understands clients’ wishes and works relentlessly until the deal is closed. Every day brings new challenges, and thinking sharp, acting fast and working under pressure fit the best to describe Jennifer’s nature. Jennifer prides herself in giving impeccable customer service and tailoring services to her individual client’s needs and wishes. Selling a home is always a very personal experience, and having an agent that understands what a client wants, is accessible whenever needed, and helps negotiate and achieve the best possible outcome, is crucial part of the process. 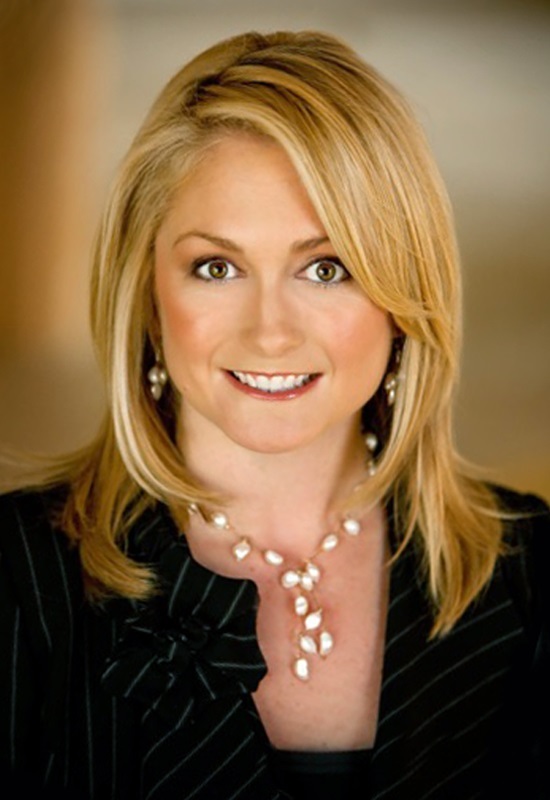 Jennifer specializes in high-end luxury residential, and individual and corporate relocation. Jennifer knows that it is not uncommon for the perfect buyer of a home to be in another state or country; yet it is uncommon for a real estate professional to have the resources to find them. Jennifer utilizes a global network of listings and highly qualified buyers allowing her to perfectly match exceptional properties with the people who are searching for them. Her keen attention to detail, vast market knowledge and connections, and sharp negotiating skills are invaluable for clients looking to streamline their purchase or sale transactions. Being able to understand and execute, makes Jennifer a true industry professional and sets her apart in the Hampton Roads real estate world.